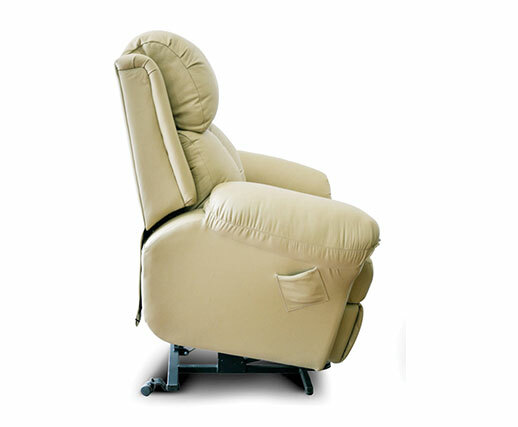 When warmth is draped around innovation, Power Lift is formed. 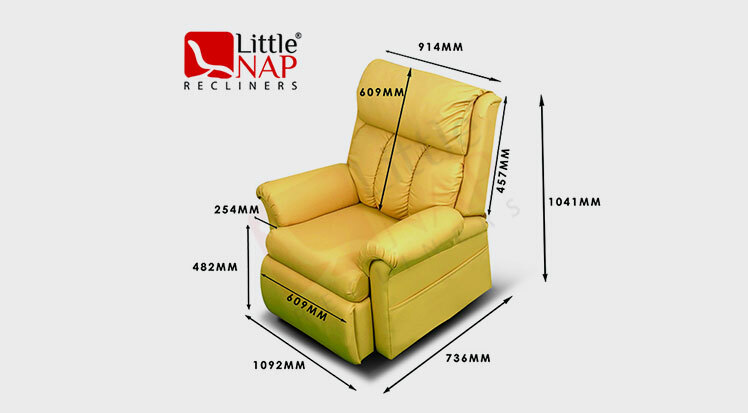 Power Lift recliner is an overindulgent choice for those who long for ease and relaxing experiences. 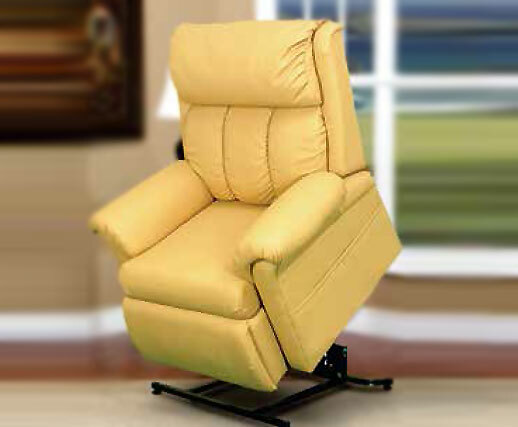 What sets it apart is its special reclining feature that assists anyone who requires help standing up or sitting down. 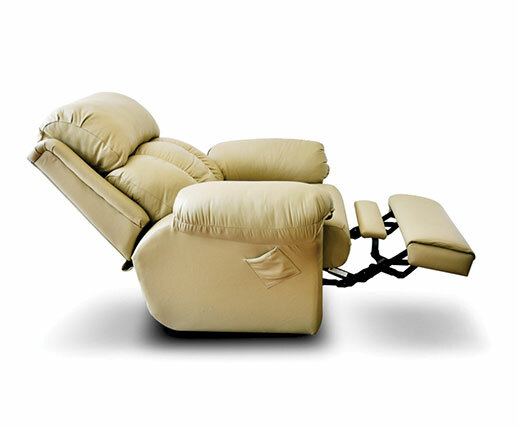 A smooth and super-quiet motorized function in this recliner gently lifts the entire chair up to assist you to a standing position without needing you to lift a muscle. 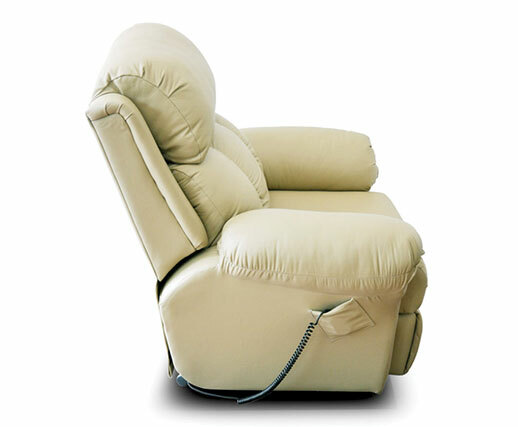 Experience state-of-the-art technology blended with ultimate comfort! Power Lift can be selected in Livo, Quies, Otium & Casa. A royal experience to pamper your spirits.